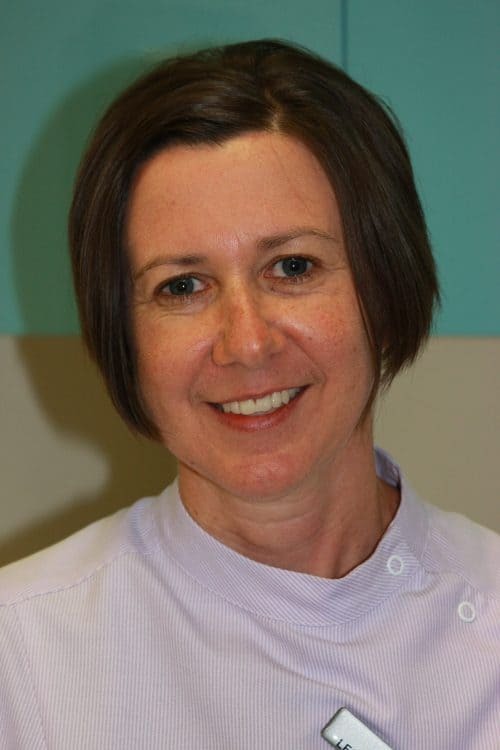 Lesley studied hygiene after working as a dental assistant for a number of years while studying tourism management. The more she was exposed to the dental industry the more she was interested in pursuing a career as a hygienist. In 2002 she achieved her qualifications from Gillies Plains Tafe in Adelaide. The decision to work in Canberra was a logical one as she was from Canberra originally. Lesley enjoys meeting patients from all ethnicity and diversity. She takes great care in educating and improving oral health for her patients. Outside of work Lesley is interested in photography and travelling and enjoys going to the theatre.